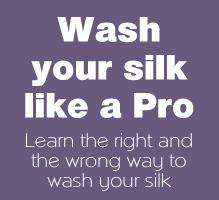 Silk sheets and pillowcases can be hand or machine washed on a gentle cycle. All sheets should be washed in cold water. 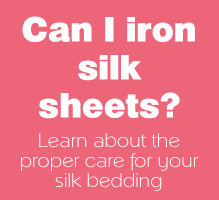 We recommend using a silk-friendly detergent for washing your silk sheets. Never use bleach or other harsh chemicals when washing your silk sheets, as these can damage the silk fabric.